The PDA for industrial application is gradually becoming the mainstay for the development of the market. 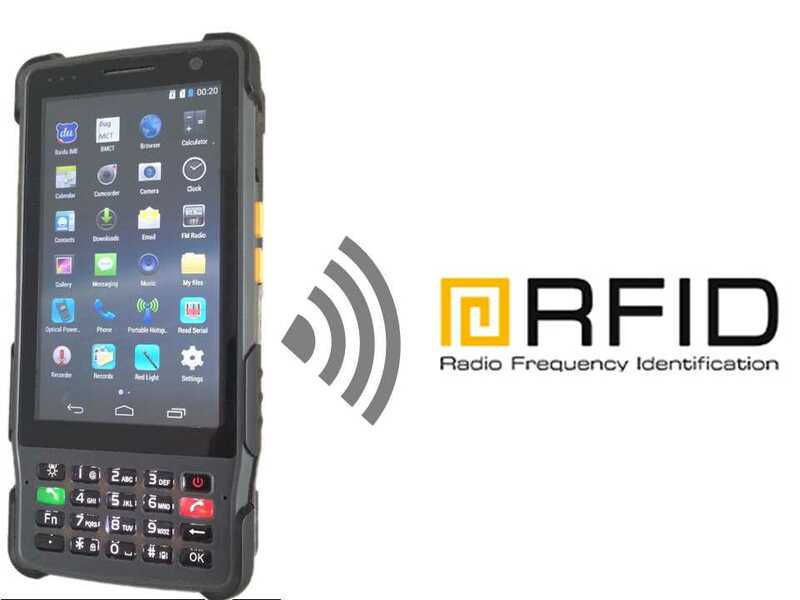 ST327 rugged PDA adopts mainstream Android 4.4 operating system, which combine industrial smart phone with Barcode scan and HF RFID. You can install any application program or software into it. Reliable and durable: Industrial grade design, strong endurance, economical and durable. 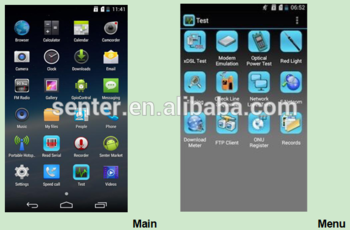 CPU is MSM8916 and the system adopts Android 4.4 operation system. 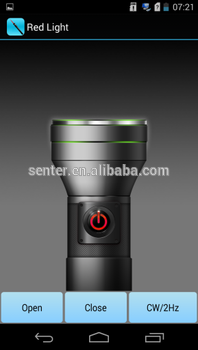 It can apply to the bad environment, which can resist multiple dropping impacts from 1.2m high; good water-proof and dust-proof effect; durable and long life span. It is 5 inch vertical screen LCD, 720×1280 high resolutions; with pressure sensitive touch screenand semi permeable TFT IPS LCD readable display. Its particular non glare and reflective technology make the work in the wild sunlight more easy and convenient. TF card supports 32G cards, which can basically satisfy regular information and data storage. It adopts portable change design. There is no need to open the tester and you can remove the battery with the knob. The battery capacity is as high as 8200 mAh. Due to the lithium battery capacity of 8200 mAh and low-power design, the duration will be more than 3 days under routine operation. --8 million pixels postposition camera makes the image data collection convenient. It adopts advanced manufacturing process which is reliable and convenient to assemble. 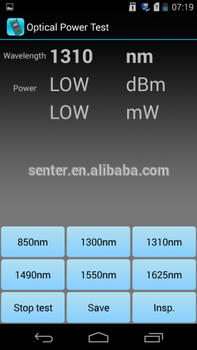 Rechargeable 3.8V 8200mAh polymer battery and the max power is 3W. If you're in need of st327w-hg 5 inch android pda support 4g lte to help with your business, please be free to buy with our factory. As one of the leading such manufacturers in China, we will offer you low price and unmatched services.